Since the early 1990s, scientists have attempted to create a battery that would replace the standard lithium-ion variety. The difficulty in such a project lay in the energy density of the power source. Scientists found that while other materials proved to be more energy-efficient, their cycles were, if anything, pathetic. Hope was sparked several years ago when the first magnesium dioxide-zinc battery was created; although the perplexity of the balance between density and charge cycles remained the same. However, researchers from The City College of New York believe they have created a new generation of batteries that would withstand high amounts of charges and be able to power larger grid storage. Yadav is referring to an interesting use of a calcium hydroxide layer which was intercalated into a magnesium dioxide-zinc battery. Processes in complexation chemistry blocked poisonous zinc which extended life cycles. This meant that the battery could maintain its high energy density for more than 900 cycles; a number that was way beyond what researchers initially predicted. This is exciting news for the energy industry. As analysts observe a rapidly depleting supply of fossils, the need for other energy sources has become all the more highlighted. Moreover, these power storage options need to be safe and cheap. Relying on the old, but incredibly toxic lithium-ion battery, for instance, would just be transferring one problem to another. 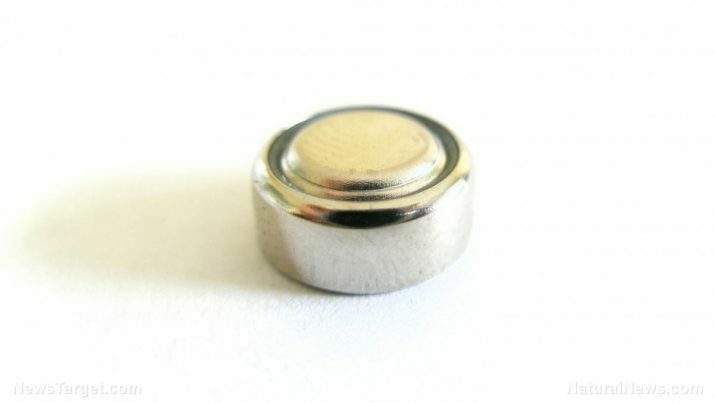 This new generation of magnesium dioxide-zinc battery may be the answer. The scientists say that these zinc-anode versions are inexpensive and could potentially be mass-produced as the main ingredient is an abundant metal found on Earth. These are lofty goals, to be sure, and it remains to be seen if these power devices will be commercially marketed in the near future. To fully grasp the gravity of this discovery, it would do well to understand the dangers and risks of lithium-ion batteries. Once hailed as the power source of the future, engineers believed they had developed heaven’s mana with these Li-ion devices. They were small and packed a punch in terms of energy delivery. They were so powerful in fact that NASA was one of the first groups to incorporate these products into their system. But the little firecracker of an energy source had its drawbacks. The most obvious, and perhaps most dangerous, being the battery’s volatility. As Dr. Christopher Iannello, NASA Technical Fellow for Electrical Power explained, the electrolytes in a typical lithium-ion battery would become unstable under extreme pressure. Exposed to regular and intense heat, the cells in the battery would become too agitated, consequently exploding. This reaction is called “thermal runaway” and explains the number of fire hazard cases occurring in cars and mobile phones. Lithium-ion batteries, it must be further noted, also released noxious fumes when used for a prolonged period of time. Read more stories like this on Discoveries.news.